The drawing of the elephant raises the relation between structure support and forms. This interior system we know that it exists, but we are not conscious of his materiality at all time. 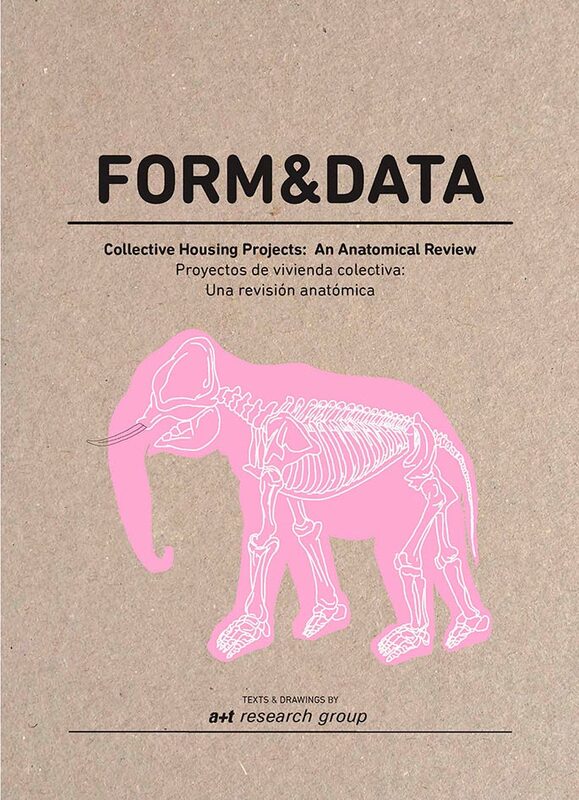 FORM&DATA includes an anatomical review of 20 projects of collective housing, which reveals the real relation between form and internal organs and discovers the place where one finds the soul of every project. a+t research group continues this way the way initiated in WHY DENSITY?, where he presents a set of tools to construct the dense city. FORM&DATA uses the concepts included in that publication to analyze graphically buildings of collective housing constructed between 2013 and 2016. 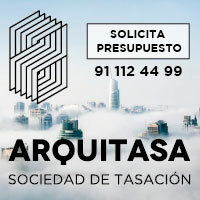 · Information (occupation of the area, location). · Objective Behaviors (insertion in the plot, shared spaces, public space, traffics, uses…). · Plants, gatherings and sections. In addition, FORM&DATA includes a chapter of 23 pages where it compares and relates the studied projects. 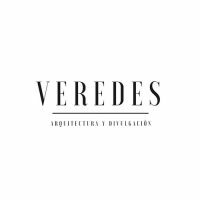 The book forms a part of the series Density, considered the investigation on collective housing of reference in the whole world.